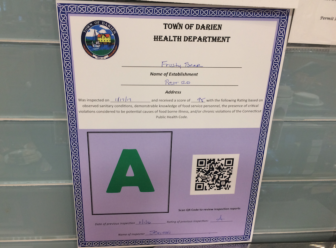 Five establishments received an “A” and two others a “B” in the latest food health inspection reports released by Darien Health Department on Thursday. 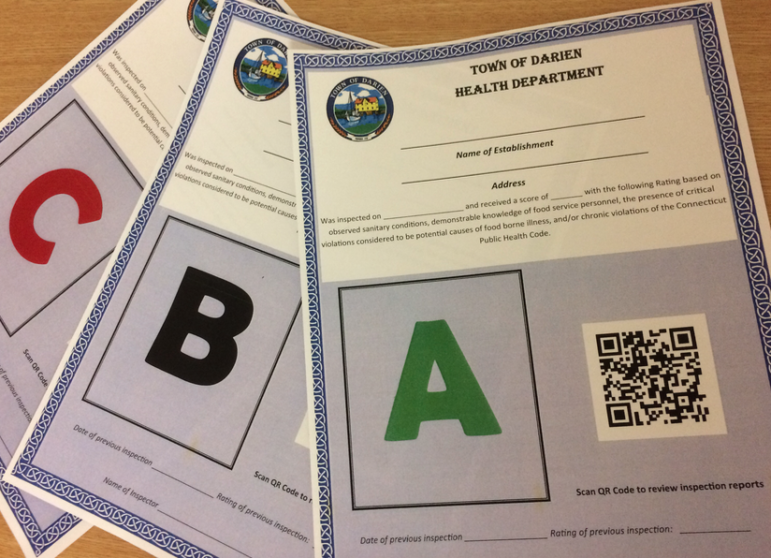 The inspections took place from March 21 to 25 and included five restaurants in town and a country club with a satellite location. Keep in mind that a food-serving establishment with a history of good ratings may occasionally get a poor inspection rating, occasionally the best do, and every restaurant normally gets a few things wrong.